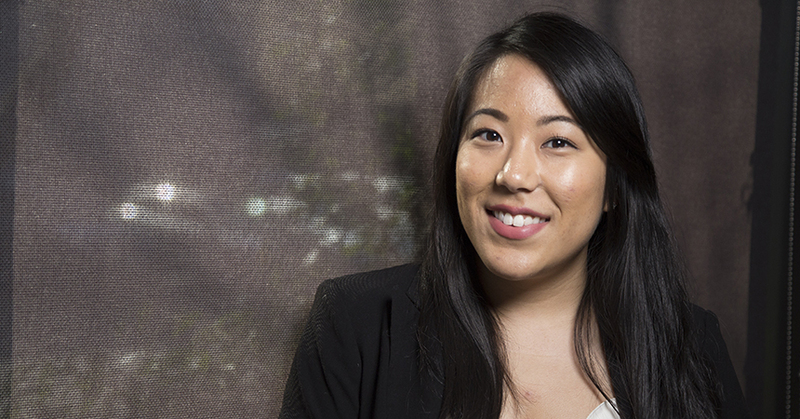 Energy Trust of Oregon Net Zero Emerging Leader intern Lindsey Naganuma is curious about the relationship between energy performance data and the design process. Through her internship at Holst Architecture, she’s looking for trends in design data that better inform the firm’s processes and workflows. Hooked on the art and science of building design, Lindsey joined the master’s in architecture program at University of Oregon. As she learned more about green design, she wondered why all buildings don’t incorporate energy-saving features. Wanting to understand how clients prioritize sustainable investments, she decided to learn to speak the language of the business decision-maker. She added a master’s in business administration program and is pursuing both degrees concurrently. Lindsey’s Holst mentor Cory Hawbecker says architects play a significant role in how society will address climate change. The firm’s AIA 2030 Commitment is a way for them to be active participants in a solution. Lindsey’s work gives the firm a clearer picture of its own data and sets a baseline to improve upon for the future.